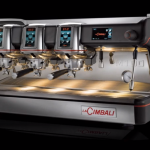 La Cimbali Sponsor London Coffee Festival 2015! 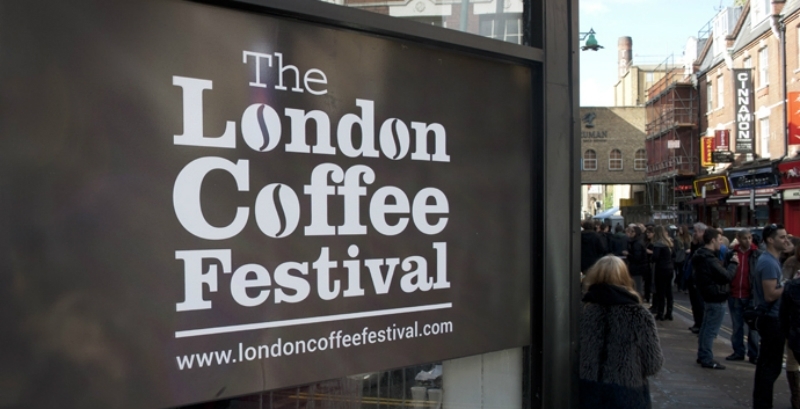 Book your place at the Fabulous 2015 London Coffee Festival! As the 2015 coffee event season starts to pick up pace, it’s now only a couple of months until the fabulous London Coffee Festival starts. Once again, it’s being held at the Old Truman Brewery, Brick Lane, London, and the La Cimbali team are very excited to be sponsoring the event and be back in their old haunt – the prestigious Hyde Park Area. New for this year, La Cimbali are thrilled to announce that they are running a competition to find 4 independent roasters (2 for Saturday, 2 for Sunday), to take over their main M100 HD espresso coffee machine on their stand during the consumer days – Saturday 2 May & Sunday 3 May. 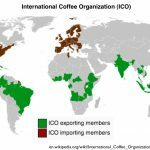 But that’s not all; they are also offering enthusiastic roasters the opportunity to showcase their coffee on a second M100 HD coffee machine on an Espresso Cart too! The M100 HD espresso coffee machine with magnum on demand grinder features an exclusive thermal system consisting of a 10-litre steam boiler, and is the ultimate traditional espresso machine. 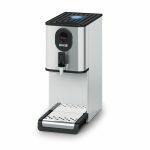 It’s packed with many features including an integral pressure profiling system that gives baristas direct control of the pressure throughout the extraction process. 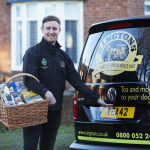 For the event, the M100 HD coffee machines will be fitted with either standard filter baskets or 20g VST baskets, depending on the roaster’s requirements. Come and see what Cimbali are roasting up at the London Coffee Festival 2015!